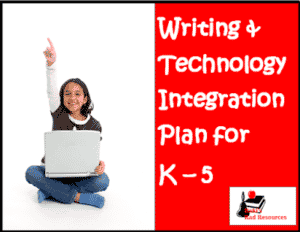 Integration is the only way to fit in all of our subjects as elementary teachers. With the new test emphasis on technology, we can’t afford to not teach technology skills. 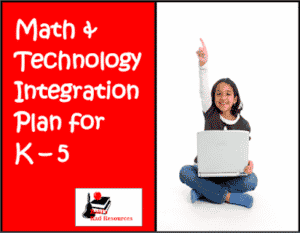 This Math and Technology Integration Plan provides you with a matrix of project ideas for Kindergarten – Fifth Grade. Each project covers math and technology skills allowing you to cover multiple topics and skills in one shot. 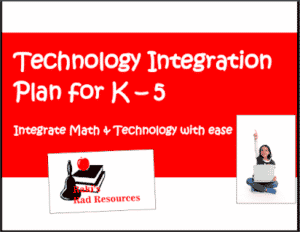 Download this plan for free from my Teachers Pay Teachers store.